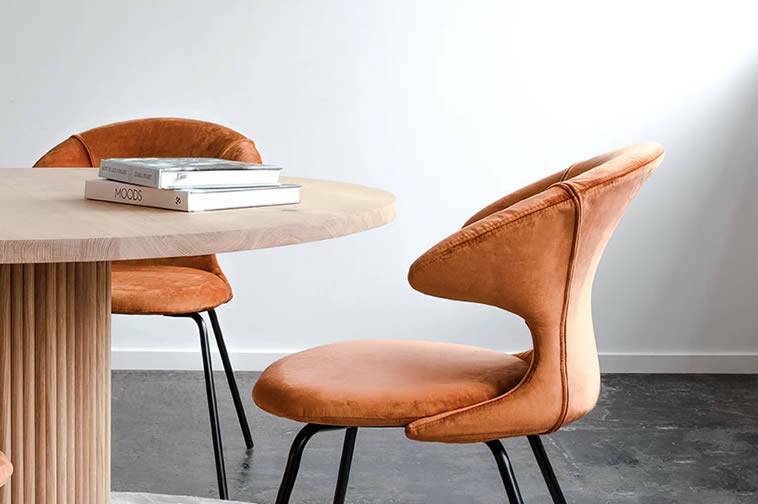 Modern chairs and chaise longue with innovative designs, ideal for spaces with personality. 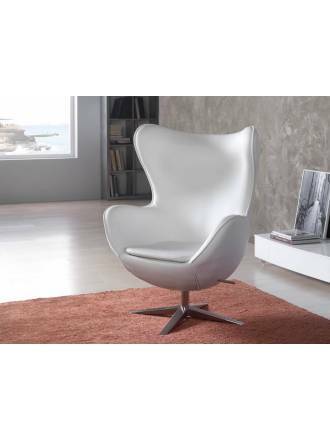 Schuller swivel armchair Egg black made of metal chrome brushed and upholstered in white leather. 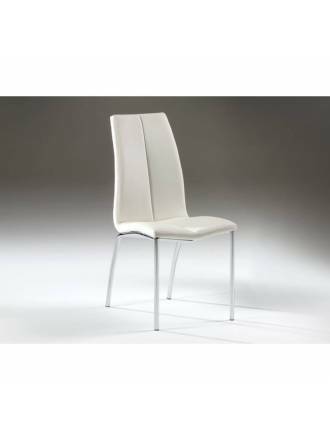 Schuller chair Barroque made of stainless steel and covered in white eco-leather. 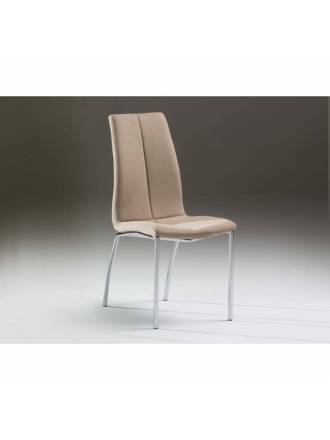 Schuller chair Barroque made of stainless steel and covered in grey. 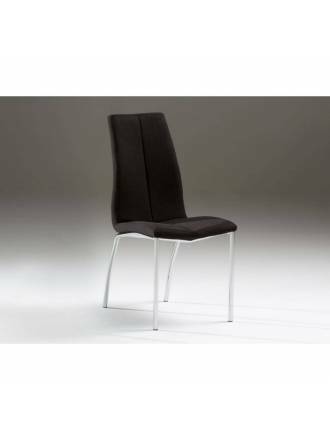 Schuller chair Barroque made of stainless steel and upholstered in black color. 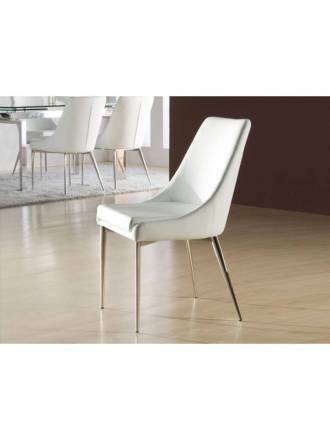 SCHULLER chair Dublin white color made in stainless steel and leather. 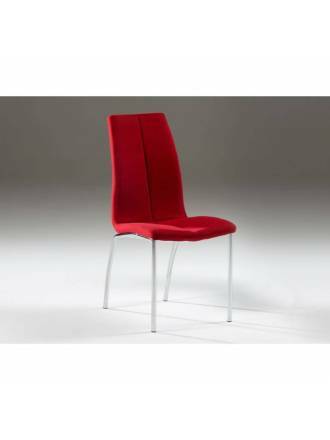 Schuller chair Malibu made in metal chrome and upholstered in red fabric. 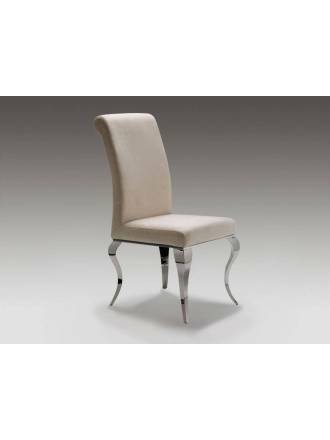 Schuller chair Malibu in chrome metal and upholstered in woven beige. 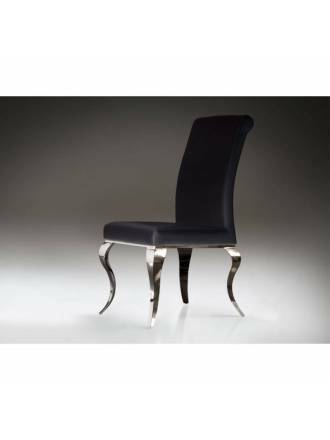 Schuller chair Malibu in chrome finish and upholstered in woven black metal. 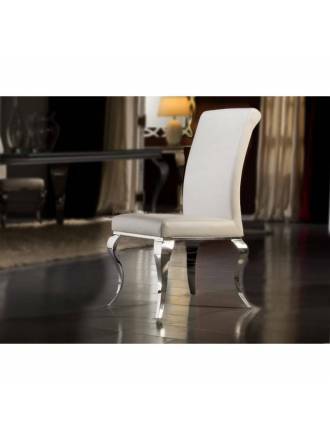 Schuller chair Malibu in chrome metal and upholstered in woven white.